Johanna Pink is Professor of Islamic Studies at the University of Freiburg. 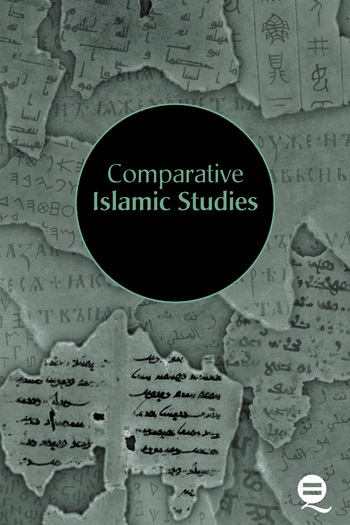 Among her publications are one monograph as well as numerous articles and handbook chapters on contemporary, modern and 18th century Qur’anic exegesis as well as classical Qur’anic hermeneutics. She is currently publishing a collective volume on tafsir and Islamic intellectual history (OUP) and a guest-edited issue of the Journal of Qur’anic Studies on the translation of the Qur’an. Other areas of interest include the history of Egypt and the status of non-Muslims in Muslim religious and legal discourses. Muslim Qurʾānic interpretation today is beset by tensions: tensions between localising and globalising forces; tensions between hierarchical and egalitarian social ideals; tensions between the quest for new approaches and the claim for authority raised by defenders of exegetical traditions. It is this complex web of power structures, local as well as global, that this book seeks to elucidate. 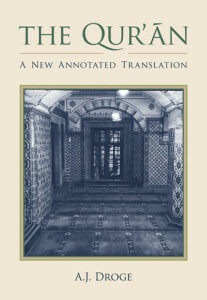 This book provides a fresh perspective on present-day Qurʾānic interpretations by analysing the historical, social and political dimensions in which they take place, the ways in which they are performed and the media through which they are transmitted. Besides discussing the persistence of exegetical traditions and the emergence of new paradigms, it examines the structural conditions in which these processes occur. Languages, nation states, global human rights discourses and intra-Islamic divisions all shape the nature of interpretive endeavours and frequently fuel conflicts over the correct understanding of the Qurʾān. The book contains more than twenty detailed case studies of recent Qurʾānic interpretations, based on translated texts that cover a variety of languages, regions, media, genres, approaches, authors and target groups. They are integrated into the chapters, bring their arguments to life and stimulate fundamental reflections on the authority of the text and the authority of its interpreters. Muslim Qurʾānic interpretation today is beset by tensions: tensions between localising and globalising forces; tensions between hierarchical and egalitarian social ideals; tensions between the quest for new approaches and the claim for authority raised by defenders of exegetical traditions. It is this complex web of power structures, local as well as global, that this book seeks to elucidate. 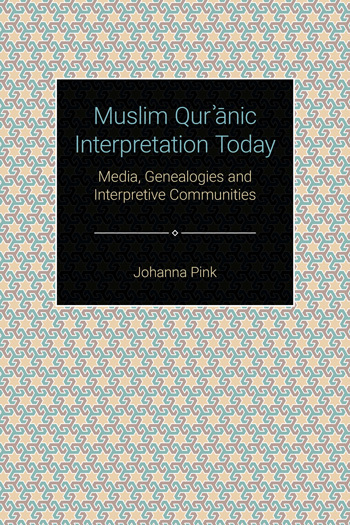 This book provides a fresh perspective on present-day Qurʾānic interpretations by analysing the historical, social and political dimensions in which they take place, the ways in which they are performed and the media through which they are transmitted. Besides discussing the persistence of exegetical traditions and the emergence of new paradigms, it examines the structural conditions in which these processes occur. Languages, nation states, global human rights discourses and intra-Islamic divisions all shape the nature of interpretive endeavours and frequently fuel conflicts over the correct understanding of the Qurʾān. The book contains more than twenty detailed case studies of recent Qurʾānic interpretations, based on translated texts that cover a variety of languages, regions, media, genres, approaches, authors and target groups. They are integrated into the chapters, bring their arguments to life and stimulate fundamental reflections on the authority of the text and the authority of its interpreters.